When summer rolls around, a swimming pool often becomes the focus of family activities. Unfortunately, most children lack a healthy respect for the water’s potential danger, and curiosity draws them near. In states where pools are numerous, there are more fatalities to young children from drowning than from traffic accidents. For this reason, it makes sense to teach children how to swim early on. But don’t rely on baby’s swimming lessons, however. Throughout childhood, whether or not they can swim, children should be watched at the pool by an adult capable of rescuing them— one adult per each non-swimmer. Kids, by nature, try to foil whatever barriers adults set up. For safety’s sake, create several backups to ensure that neither your child nor neighborhood kids can gain access to your pool. Among your choices are fences and gates (a building code requirement in many communities), a pool cover, and an alarm that gives a warning. Pool covers. 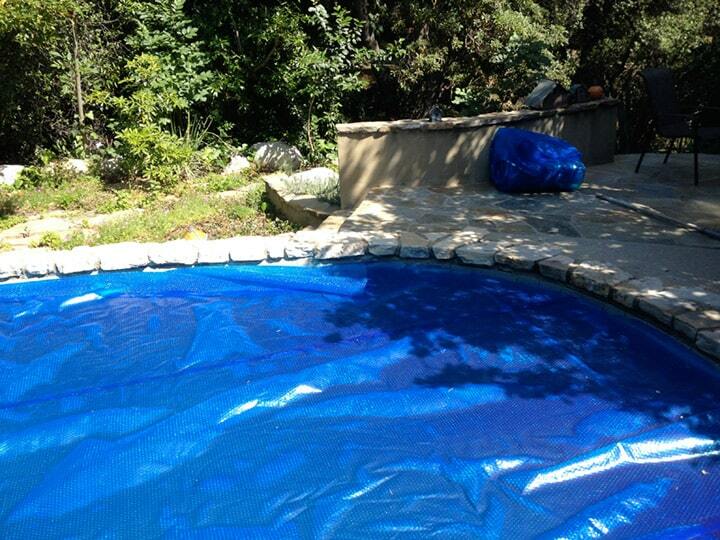 Designed to keep kids out, pool covers are probably the surest barrier if designed and used correctly. A good pool cover must be able to support an adult’s weight. To keep children out of the water reliably, the pool cover should attach securely in place. If rainwater collects, pump or drain the water away immediately; just a few inches of water in a sagging pool cover can endanger a small child. When people are swimming in the pool, remove the cover completely to eliminate the chance someone could become trapped under it. And whenever adults are not at poolside, lock the cover in place. Pool fences. A standard cover may not fit a pool that is very large or irregularly shaped. Even with a cover, a child-safe pool should be fenced to keep it securely off limits between supervised swims. Keep furniture and any similar objects that could be used for climbing away from the fence. A self-closing, self-latching gate assures that the gate won’t be accidentally left open. A lockable gate provides extra security. 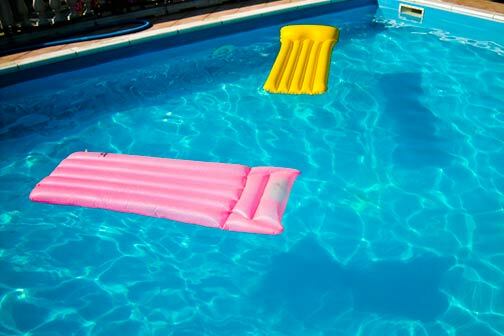 One type of pool alarm screeches when a heavy object, such as a person, falls into the water (the wave that results sets off the alarm). But you would have to be relatively close in order for the alarm to provide a safe warning. And the alarm needs regular testing. 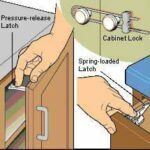 Also, the sensitive mechanism may give you heart-stopping false alarms. Another type of alarm system for pools shoots a light beam around the water’s perimeter (the same method is used at the entrance to some stores). The sound activates if the beam is broken. Again, you must be close enough to hear the alarm, but this kind gives you a warning before your child plunges into the water. False alarms can be a nuisance. 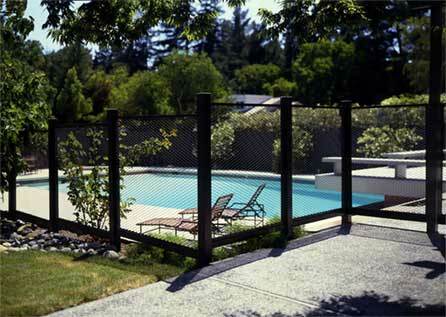 Locate the pool heater, filter, and other equipment behind sturdy fencing or walls at least 5 feet high. Keep pool chemicals far from children’s reach, preferably locked away. Have the pool deck repaired promptly if damaged. If it’s especially slippery, coat it with a nonslip surfacing material. Move away steps to an above-ground pool when the pool is not in use. Use only unbreakable plates and glasses at poolside, never glass. Keep all toys—particularly balls—away from the area. Protect all electrical outlets and equipment, as well as circuits for support equipment, with ground fault circuit interrupters. Test your GFCls monthly. Inspect electrical equipment frequently, and do not use the pool until any needed repairs are made. Do not allow electrical appliances inside the fenced pool area. Keep a telephone near the pool so you don’t have to go indoors to answer a call. Keep emergency numbers posted on the telephone. When small children are in the pool area, watch them continuously; never leave, even for a minute. Mark the pool’s deep end with a rope supported by floats, and don’t allow non-swimmers or young beginning swimmers to go beyond the rope. Another sound safety measure is to insist that young non-swimmers wear life preservers, also called personal flotation devices, or PFDs, while in the pool area. When buying a PFD, look for “USCG (U.S. Coast Guard) approved” on the label. If there are several children or you’re having a party, protect all the children—including those who can swim—with a PFD even while you’re standing nearby. Post pool rules near the pool (see below). Keep a first-aid kit handy as well as life-saving equipment—a life ring with 3/16-inch rope and a 10-foot rescue (shepherd’s) hook. Learn life-saving and cardio-pulmonary resuscitation (CPR) from a local hospital, American Red Cross chapter, or other community resource. Make sure that the pool’s water has been correctly treated so that it’s clean but not irritating from concentrated chlorine. Never use the pool when an automatic pool cleaner is operating because its hoses can entangle a young swimmer. The hot, bubbly fun of a spa can delight children as much as it does their parents, and a family soak is a cozy experience. But, besides the possibility of drowning, the water in a hot tub or spa poses another danger to young children. Even at a temperature moderate for adults, water can scald young, sensitive skin. 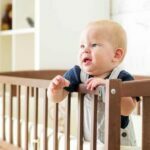 For infants and young children, keep the water temperature no higher than 95 degrees F. and the soaking time no longer than 10 minutes. Introduce the child slowly to the hot water to be sure there’s no discomfort or fear. Also keep in mind that the strong circulating action of the pump can quickly pull a child off balance, so your safest option is to turn off the pump while soaking with your child. 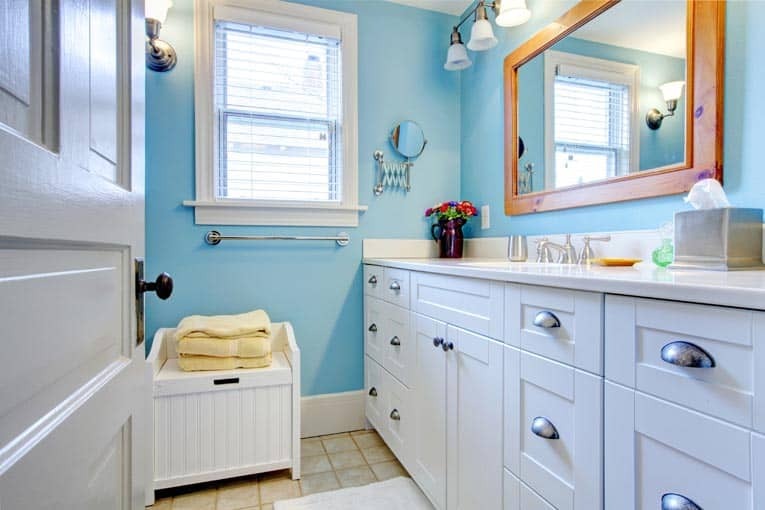 Beware of some older spas, which have floor drains that create such strong suction that small children can be pulled underwater (see your dealer about replacing the drain). Maintain the spa’s cleanliness as rigorously as you would the pool. A spa also needs the same protective fencing or sturdy locking cover. Listed below are a few rules that will help ensure the safety of young children in or near a swimming pool. But they also apply to anyone using a pool, no matter what the age or swimming skill level. Non-swimmers must be accompanied in the water by an adult who can swim—one adult to each non-swimming child. Children may not enter the pool area without an adult who can swim. No one may ever swim alone. No running, pushing, or rough play is allowed in or near the pool. No diving is allowed unless the pool has an area designed for it. Glass and electrical appliances are not allowed in the pool area because of the risks of injury or electrocution. No one may swim if ill or injured; bacteria can contaminate water. No swimming is allowed during a thunderstorm because water attracts lightning. Night swimming is not recommended unless children are closely supervised by adult swimmers in a well-lit pool. TIP: Make sure to post pool rules—and CPR instructions—where they are easily visible.